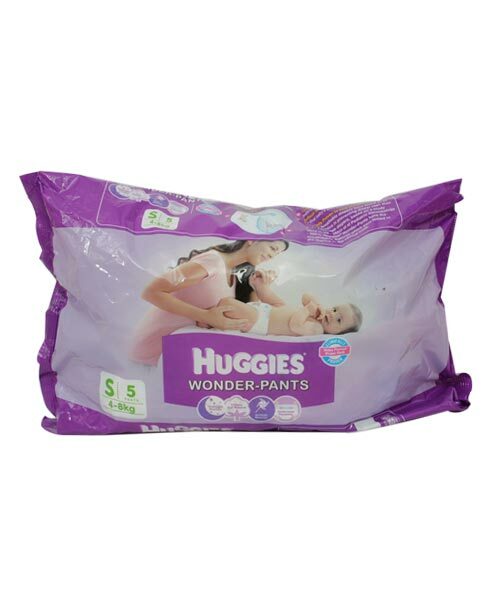 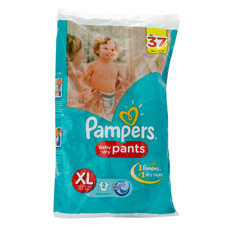 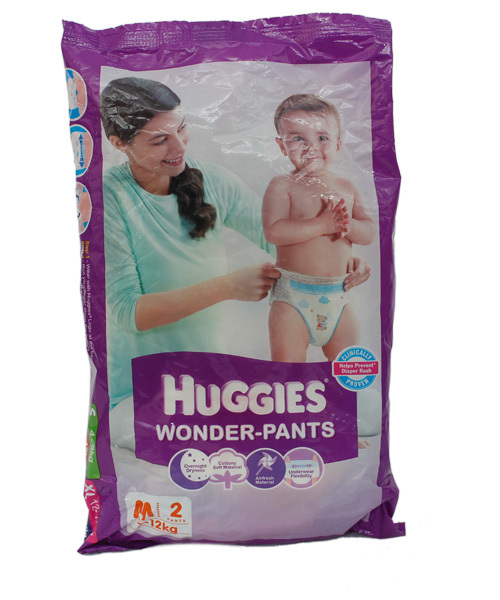 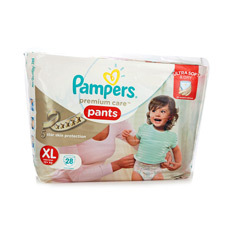 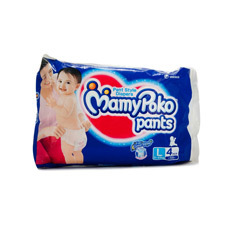 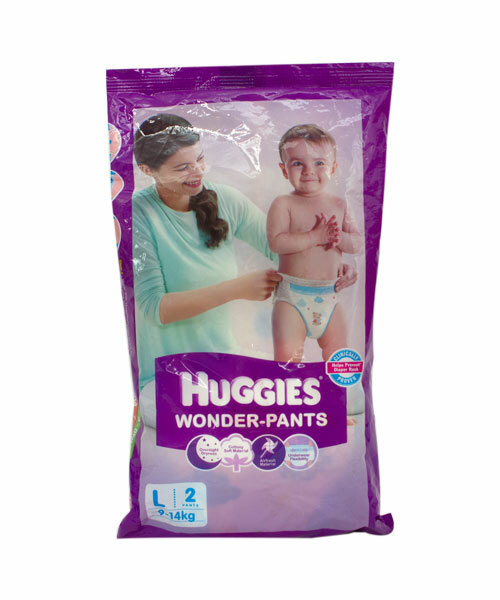 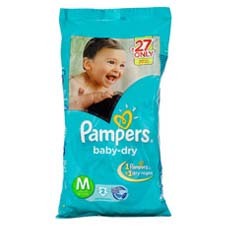 Wrap your baby in the comfort of our Pampers Premium Pants to give them the freedom to move around freely. 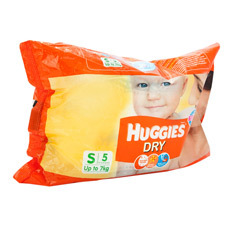 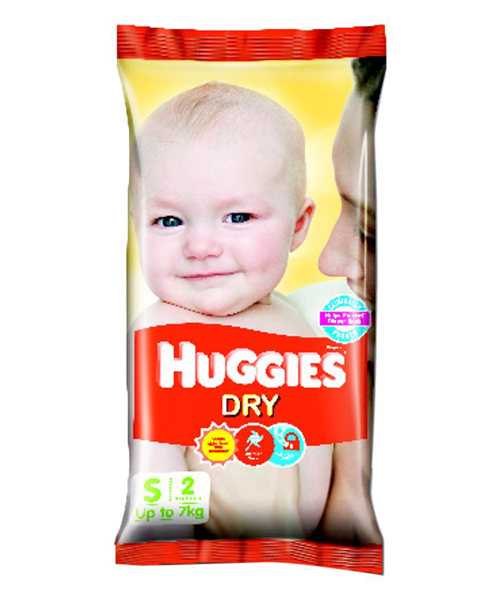 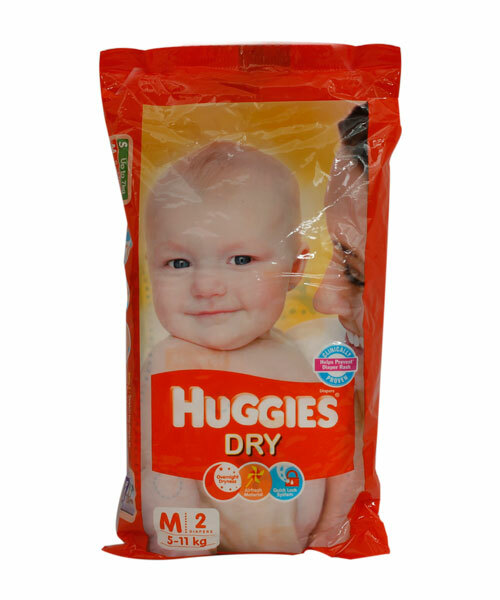 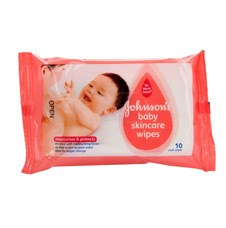 The soft cotton material and lotion protects from wetness and irritation while the magical pods ensure up to 12 hours of dryness so they are free to explore their world without any interruptions. 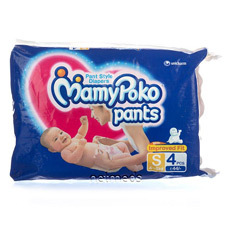 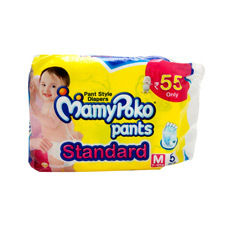 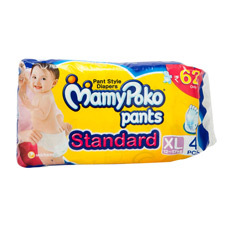 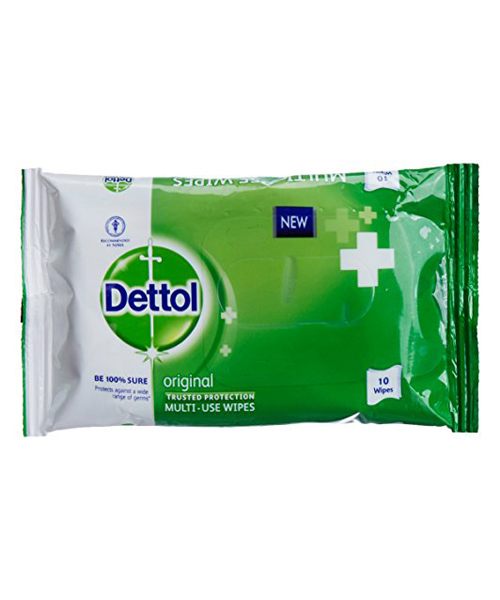 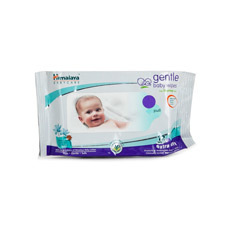 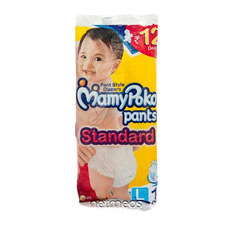 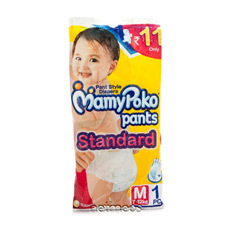 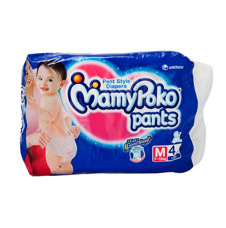 When coupled with an easy-to-wear waist band and wetness indicator, this is the answer to all your diaper woes.